Having a cavity or a damaged tooth is never fun. But rest assured that whatever type of filling you need, the Lorne Park Dental team will make the process as quick and easy as possible. 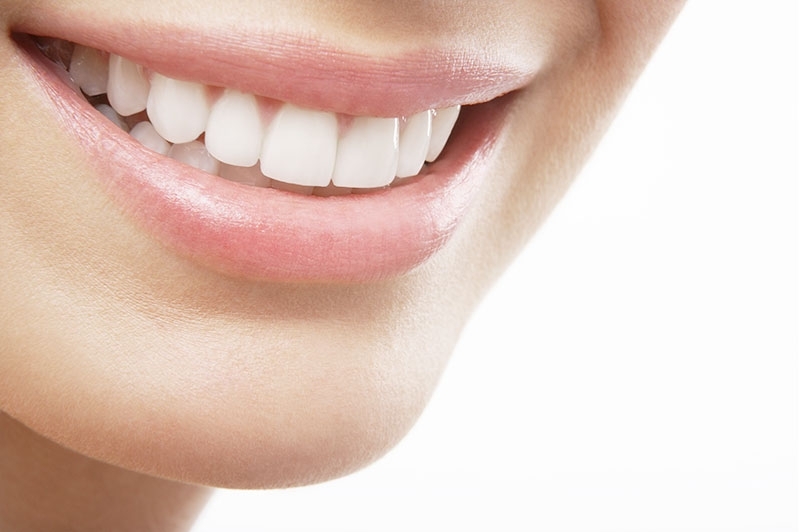 Choosing the right tooth restoration procedure will depend on a variety of factors, from the location of the tooth, to how much of the tooth structure remains, to how much chewing the tooth will be responsible for. Depending on the nature of the restoration, either a direct filling, such as composite resin, or amalgam can be placed immediately into a prepared cavity. Otherwise, an indirect filling such as an inlay, onlay, veneer, bridge or crown can be placed. Materials can vary. While gold and porcelain are useful for situations requiring strength and durability, composite resin fillings and amalgams are very popular. Whatever your restoration needs, you can count on the Lorne Park Dental team to take care of your filling as quickly and painlessly as possible.